Magisk continues to be the go-to method to root several devices and to make /system modifications while still maintaining access to apps that rely on SafetyNet to detect root access and system modifications. 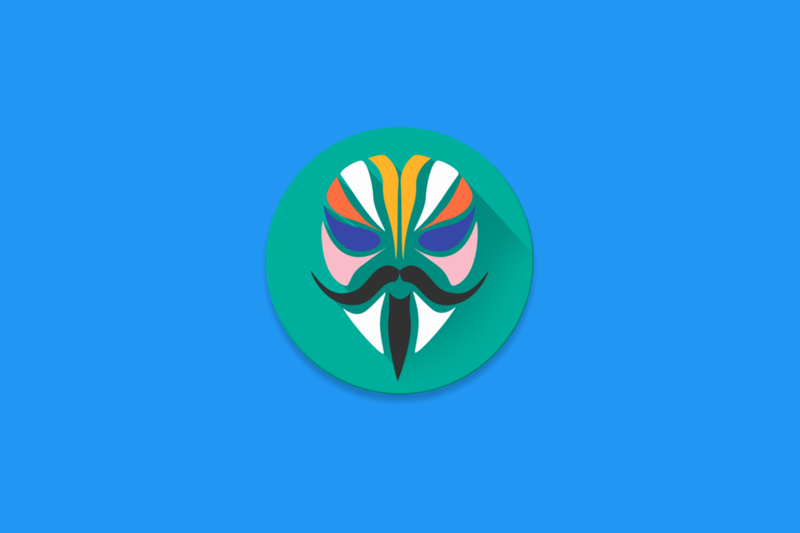 Magisk has now been updated to version 18.0 as a stable release. This version brings improvements to Magisk Hide, for which the process monitor now matches component names instead of process names. This in-turn allows Magisk Hide to target all processes spawned from the applications on the hide list. Magisk is also patching the procfs security vulnerability on all Android 7.0+ devices with this new version release, and it has now shifted to a new codebase based on C++ instead of the older C-based codebase. Magisk Manager is also getting an update to version 6.1.0 to fully support the new Magisk release. The new updates to Magisk and Magisk Manager can be downloaded from the Magisk XDA thread.